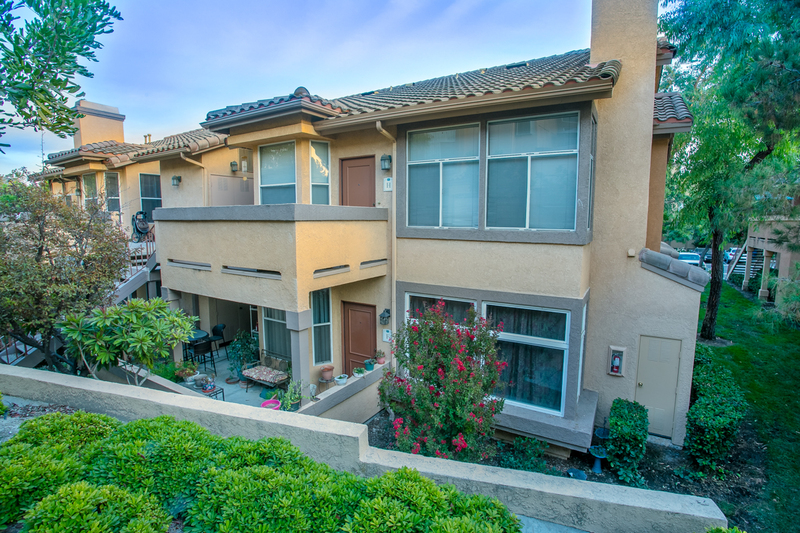 2 Bed Foothill Ranch Condo back on market! Tuscany Foothill Ranch condo for sale! Tuscany Condo in Foothill Ranch For Sale listed at $345,000. Tuscany is located in the heart of Foothill Ranch in Lake Forest, CA. ⟵Business Opportunity Sale! State of the Art Surgery Center!